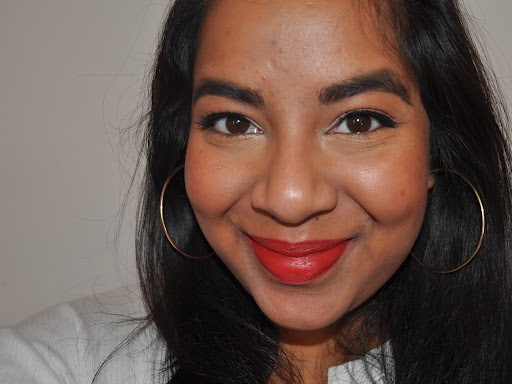 Here’s my red lip for today (click here for the original post)- It’s NYX Hot Red lipliner topped with NARS Heatwave lipstick. 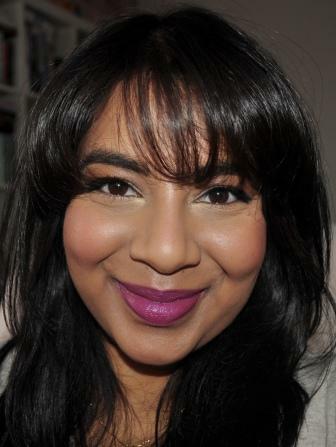 This is one of my all time favourite red lip combos especially in summer. I’ve just realised that there are 31 days in May and not 30 so my count down has been a bit off- Whoops! Thanks Rai 🙂 Orange toned reds are definitely my faves for a reason!